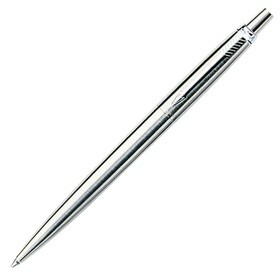 Our gallery here displays only the best promotional metal pens available, hand picked options that we know work! 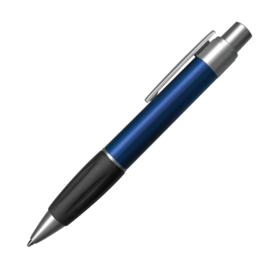 High grade pens that feature your organisation or corporate logo laser engraved! If you're looking for a high quality range of branded corporate metal pens, this is it. All of these pens come with our Value Promise, and range from budget options to executive solutions. 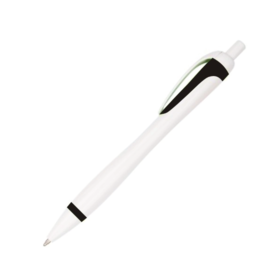 Manufactured using the latest processes and styles, these pens are available at our lowest prices, and will not be beaten on value! Feel free to call us on 1300 303 717 to discuss your particular requirements at anytime. At the top of the gallery we feature some red-hot options - latest styles at low prices. 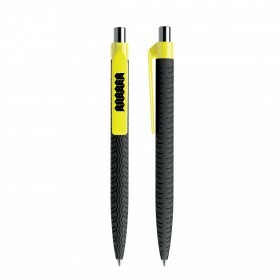 These pens can all be engraved with your company logo or printing: confirm pricing by sending us a FAST QUOTE, most prices are good to go straightaway and yes, we deliver Australia-wide* ! Remember! Bulk buyers save here at Promotion Products - tell us what you need. Sydney, Melbourne, Brisbane and most places in-between 1-2 days. Adelaide, Tasmania, SEQ, Country VIC and Country NSW 2-3, SEQ days. Perth 3-4 days. Most other areas 5-7 days. Basically we get them out as fast as we can! Tell us where and when you need your metal pens and we will bend over backwards to make it happen! Typically the way branded items work is two-fold - firstly, at larger events and occasions they can be given out to the general public as a way of growing your brand awareness. This helps to keep your logo, message and company at the forefront of the individuals mind, so that when it does come time for them to make a purchase, they immediately think of your company. 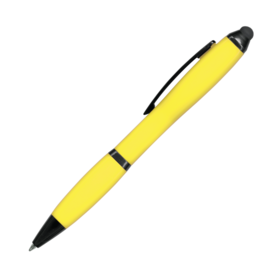 Secondly, high quality promotional products have been extensively used to develop specific business relationships, usually as a one-off corporate gift that again paints your business in a good light and keeps you at the forefront of an important potential client or suppliers mind. 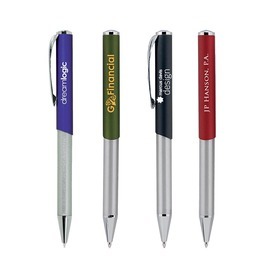 Promotional metal pens are, without doubt, one of the best options for this type of promotion. 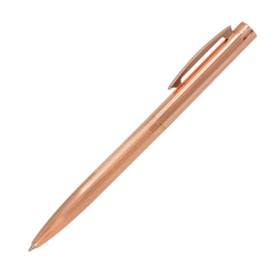 Both of these methods help to develop your brand awareness and recognition, and by doing so with a budget friendly metal branded pen, you can ensure that you are getting the very best value for money with each item.